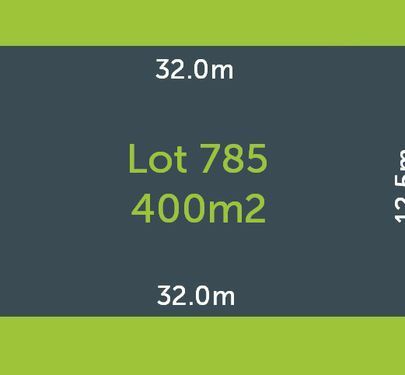 25 Salisbury Circuit is located in the boutique neighbourhood of “The Heights” land estate Fyansford. 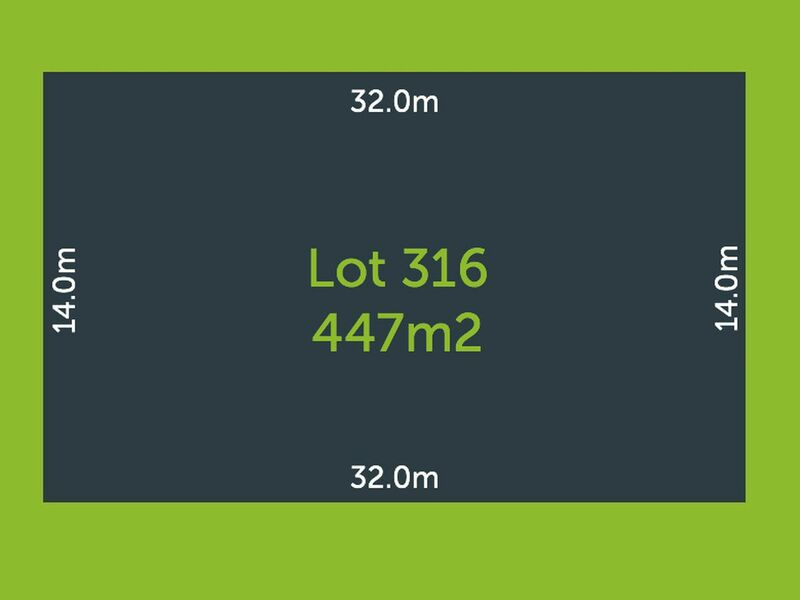 Offering ease of access to the M1 (Geelong’s Ring Road) for Surf Coast or Melbourne bound commuters with the added bonus of being just a short drive to Geelong’s CBD & waterfront district. 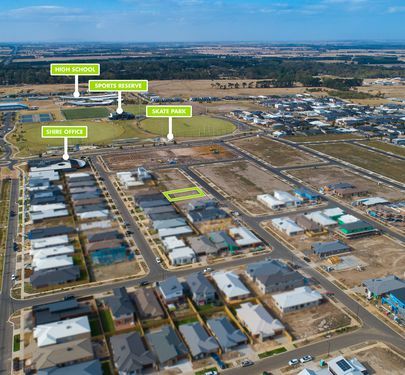 Geelong’s best colleges, “Pakington Street” -Geelong West, Deakin University and Epworth Hospital are all in close proximity. 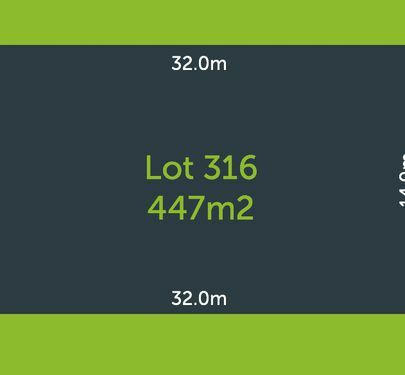 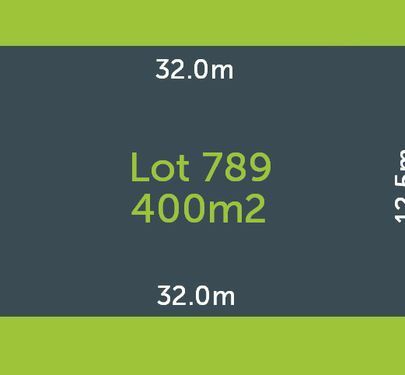 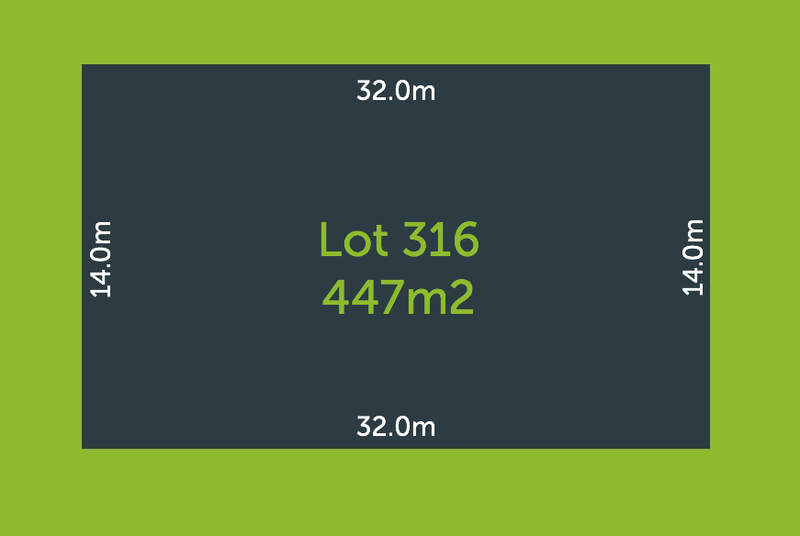 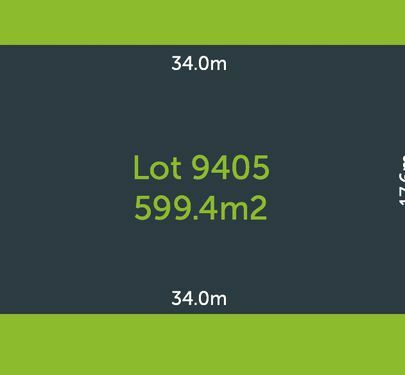 The block is well sized at 447m2 to build a family home and is titled and ready to build.